1. Visit the Kings website or call 312-973-4920 ahead of time to make your “Dine Then Bowl” reservation. 2. 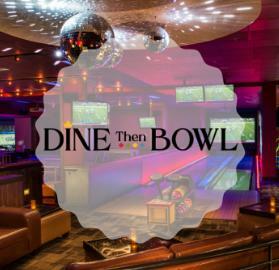 “Dine Then Bowl” Reservations must be confirmed by a Kings employee in advance of your arrival.